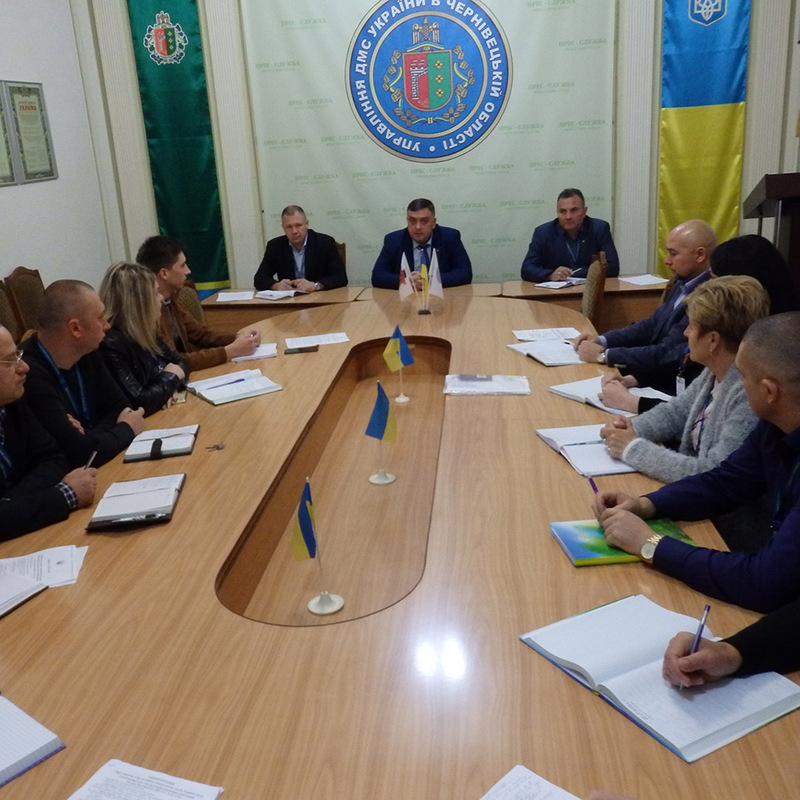 The Head of the Department of the State Tax Inspectorate in Chernivtsi region Vitaly Verbitsky took part in a seminar for specialists of territorial units devoted to the study of legislative changes in the issuance of certificates for temporary residence. With the opportunity to talk with representatives of territorial units responsible for working with foreigners and stateless persons and counteracting illegal migration, the main migrant of the region expressed a number of wishes for improving the effectiveness of these activities. Head of the Department for Foreigners and Stateless Persons Eduard Dudkevich brought to the participants the basic requirements of the Law of Ukraine "On Amending Certain Legislative Acts of Ukraine Concerning Elimination of Barriers to Attraction of Foreign Investments". At the same time, he pointed out the shortcomings detected by law enforcement officers during administrative offenses and in making decisions on compulsory return. Also, specialists of the Chernivtsi Regional Employment Center met with the employees of the Migration Service of the region, who provided explanations regarding the issuance of permits for the employment of foreigners and stateless persons.